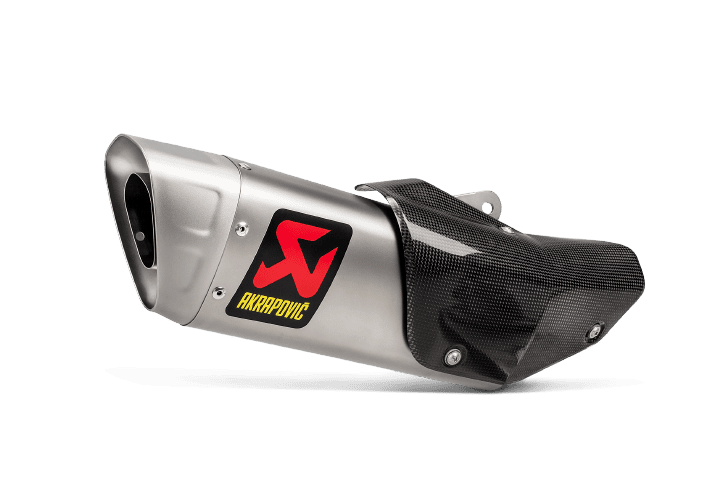 Akrapovič’s Slip-On Line is designed for recreational riders. 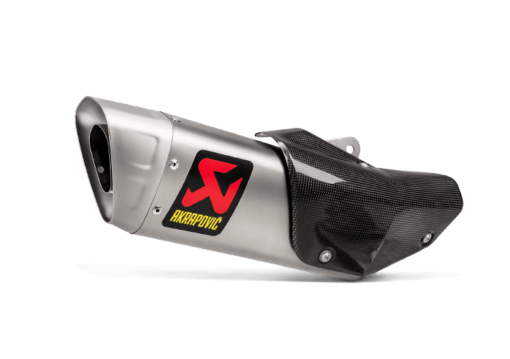 These exhaust systems are easy to install and they replace stock mufflers. 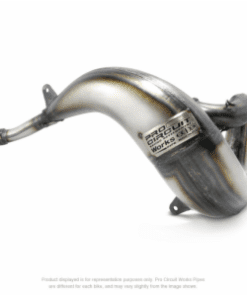 They will give you more power, more torque and less weight and consequently a smoother ride. Most versions are with EC type-approval. 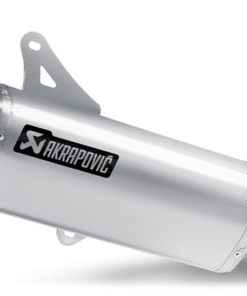 Akrapovič exhaust systems are developed by the same team of engineers who work with championship-winning partner racing teams in MotoGP, WSBK and other categories. All products are tested in the company’s own labs using their own highly advanced dynamometers.